The event schedule will provide dedicated time for attendees to visit the Industry Partners Expo to learn about new products, solutions and ideas focused on learning environments. Attending this year’s expos provides you the opportunity to not only show off your product or describe your service, but also create that all important first impression and create a competitive edge. From visibility to credibility, exhibiting at an expo has several benefits for your business. 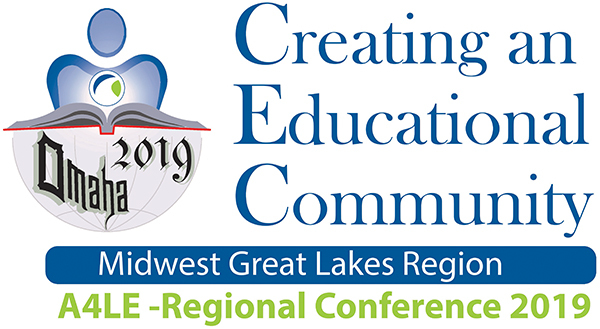 The Midwest Great Lakes event will offers you a friendly platform for increasing your company awareness, meet new customers, solidify relationships with existing customers and building your brand. Industry Partners will have the option to give away a door prize at their table. Door Prize Drawing will take place from 7:30-8:00 pm on expo day, via announcement at your booth. If winner is not present, industry partners are responsible for contacting the winners directly. Association for Learning Environments/MWGL Region is not responsible for any prizes that are won and not collected.